I have an oversized head. 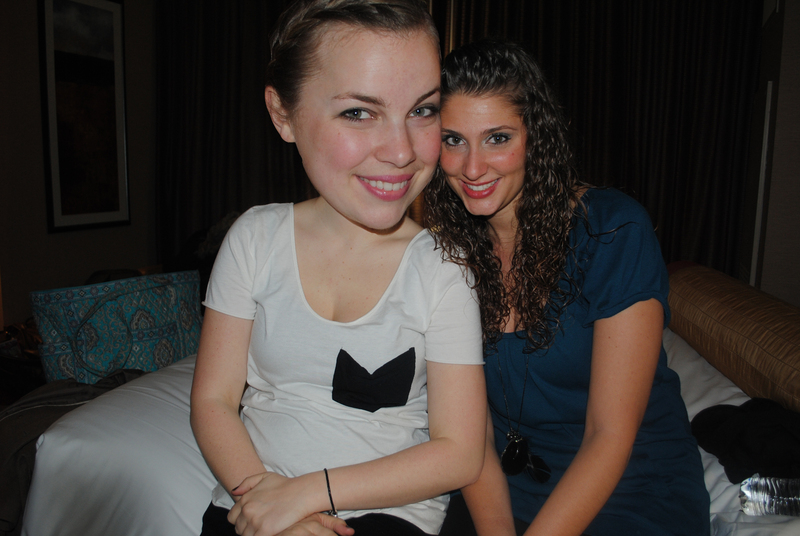 This is a photo of my cousins, sister and I in Atlantic City last week. 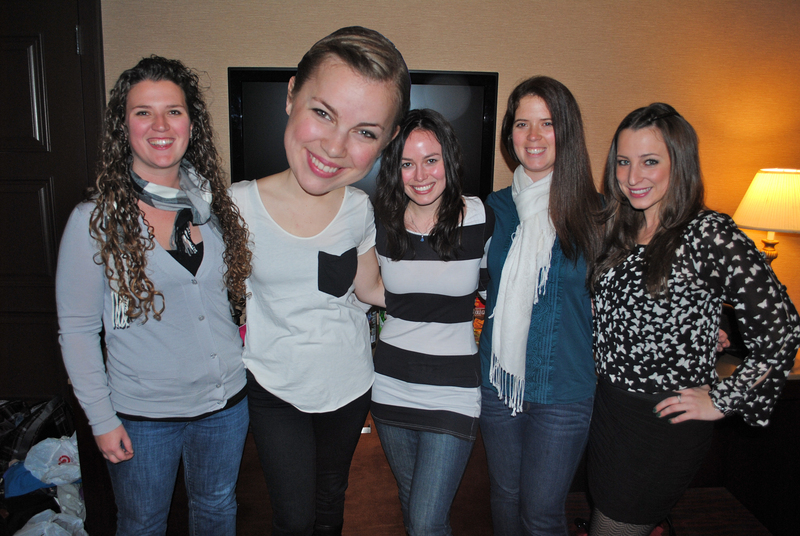 My head weighs so much, I sometimes have to rest it on my cousin’s head. Here is me and my best friend. I try to angle my head to make it look smaller. 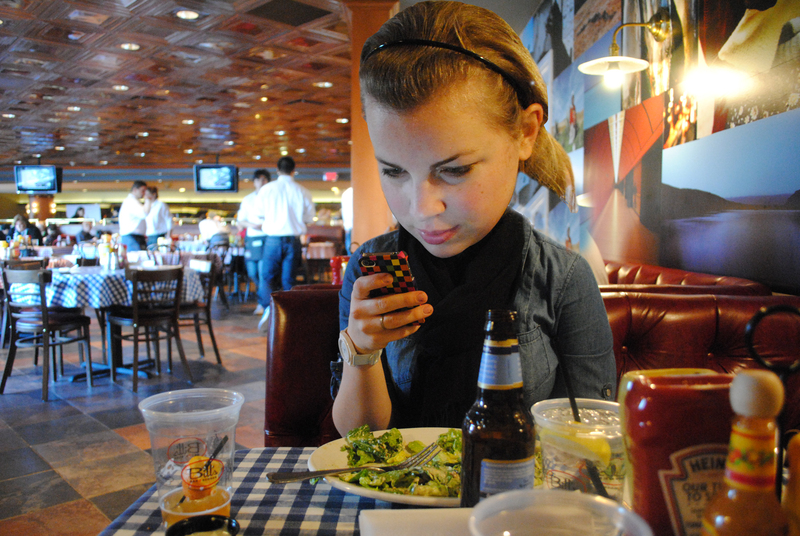 Here is me texting in a restaurant! I can see well because my eyes are so big. 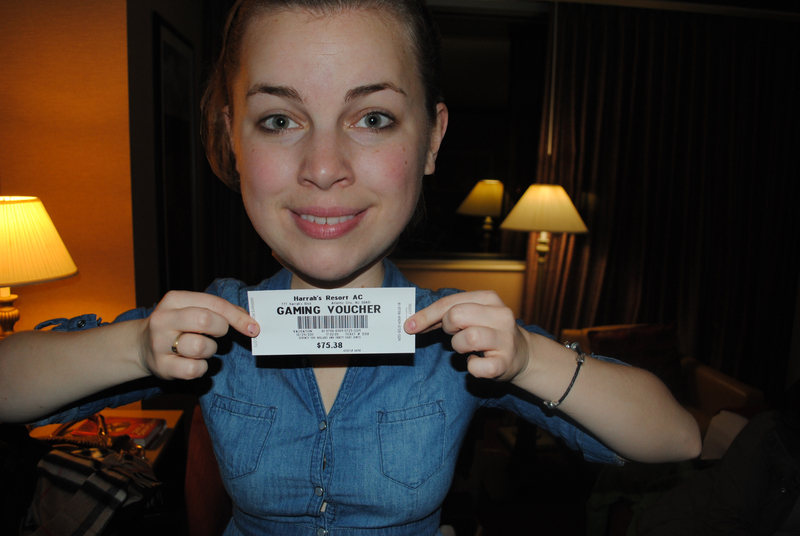 Here is me holding up my cash winnings of $75 dollars, which I would soon lose all of. 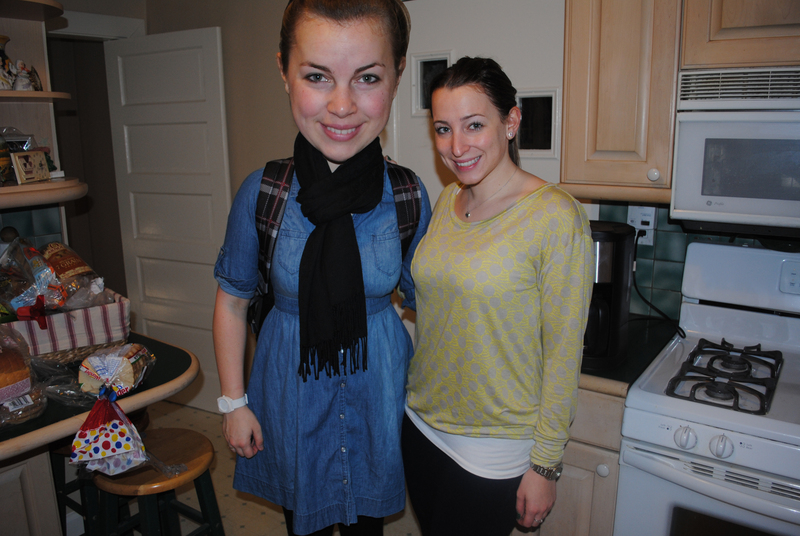 Here is my sister and I in our kitchen. 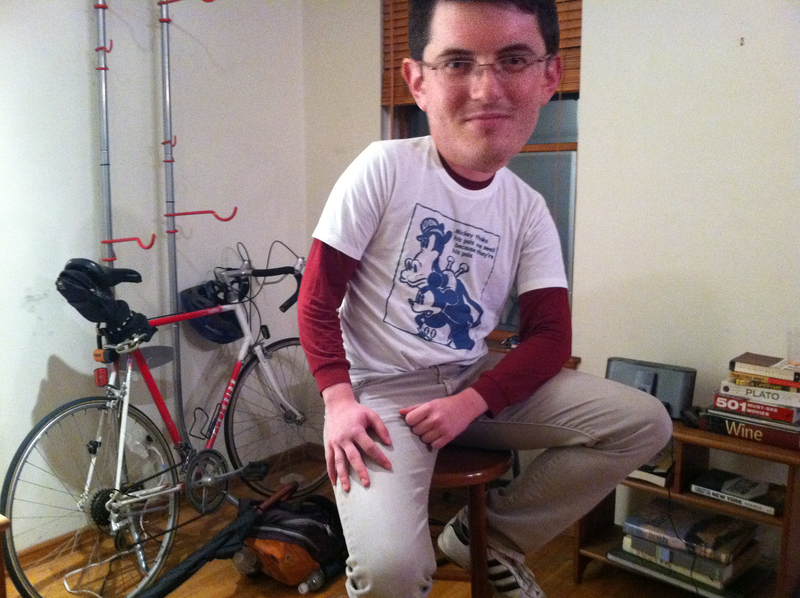 I do not feel self conscious about having a big head because my friend Tommy has one too. Here is Tommy sitting on a stool. He has a handsome face, I must say. 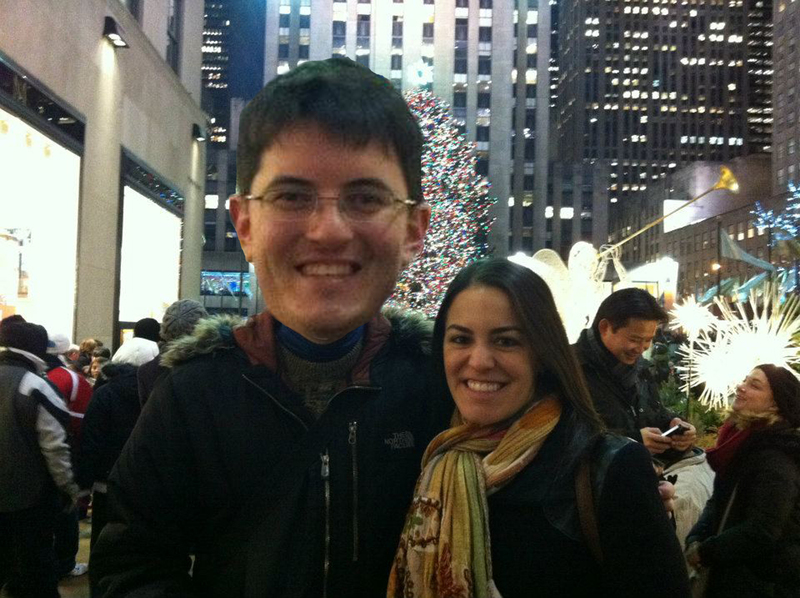 Here is Tommy and his girlfriend Amanda posing in front of a Christmas Tree. They make a mighty handsome couple, I must say. 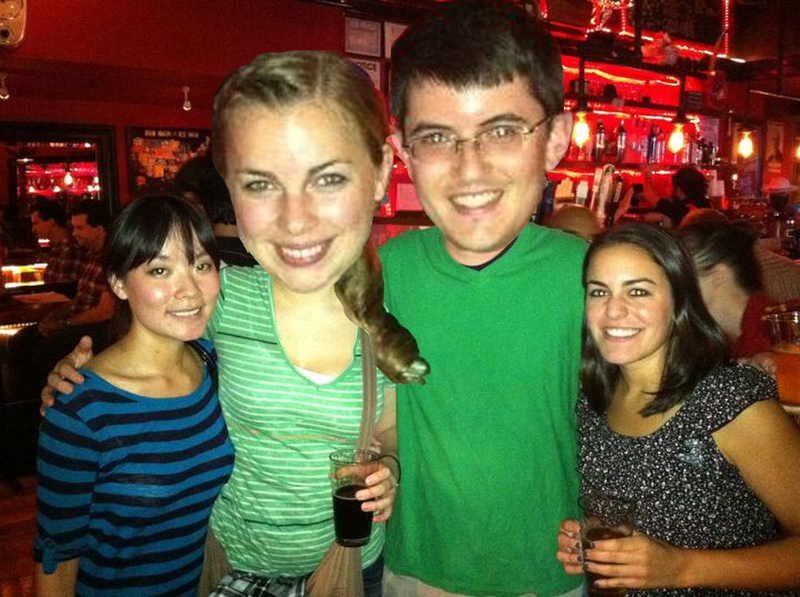 Here is Tiffany, me, Tommy, Amanda, and our big heads together in one picture. It is a handsome photo, I must say. 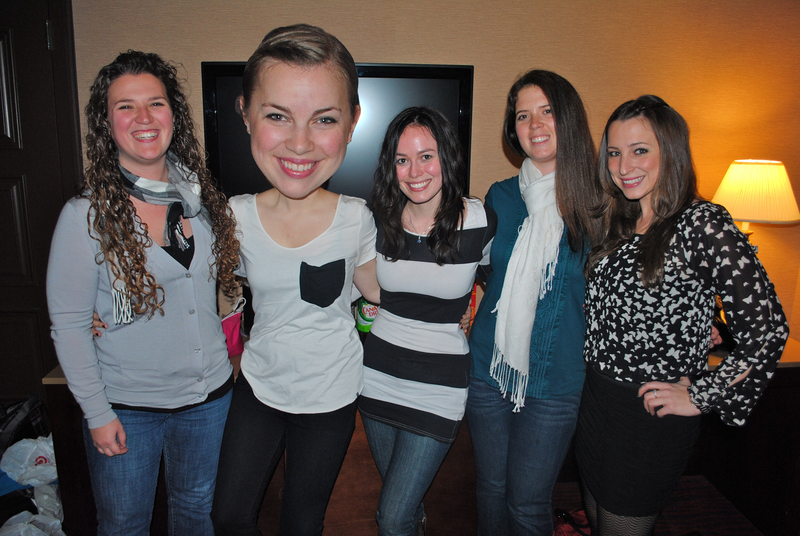 This entry was posted in humor, photoshop and tagged alterations, big heads, photoshop. Bookmark the permalink. Hahahah! I love this Becky! It’s like elf yourself. You’re ridiculous, this was great. One day I wish I could traverse the folds of that brain of yours……. If ever given the opportunity for brain exploration, you’d be the first scientist I’d pick to work on it. Be gentle please.